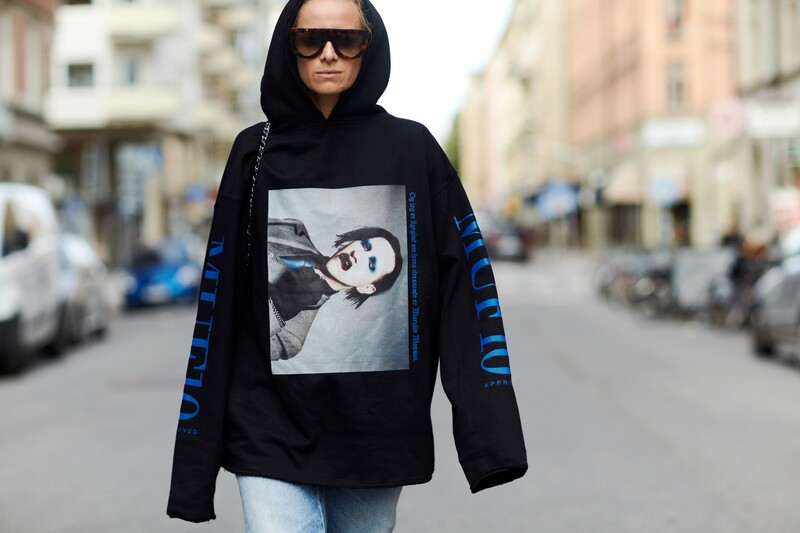 The hoodie had Its comeback with Vetements last season, and has been spottet on and off The runway ever since. MUF 10 Crew Copenhagen is taking over the street with their limited hoodies, bomber jackets and longsleeves. A sanctuary for everybody with street in their blood and couture in their heart. To be continued.